Let me begin by saying that I know nothing about how this fantastic series is going tonight. Still, with Ava Crowder on the run with the money and everyone else chasing her, everything is on the table. People will die and that could include Raylan Givens. Would you be ready for that? Could you handle the series protagonist losing? 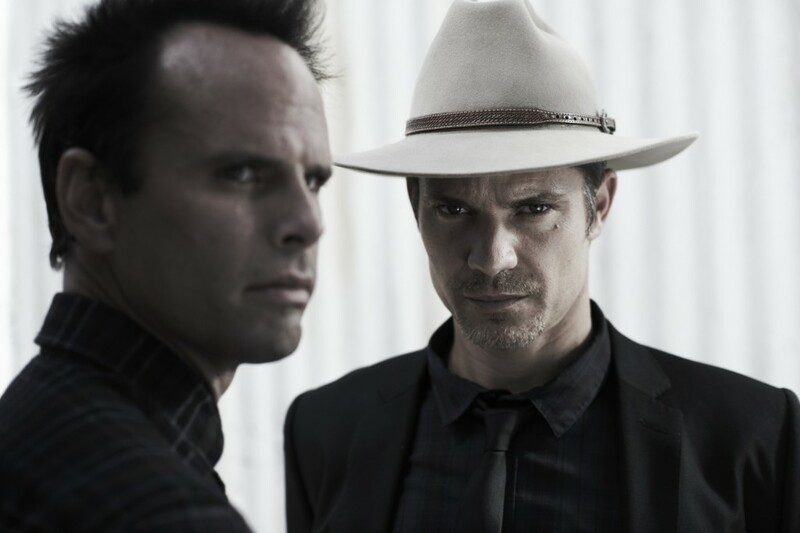 Justified is less about the hard line of black and whites and more about the greyed and blurred lines in between. Raylan is no boy scout and proudly admits the only thing that separates him from the outlaws and fugitives is the badge he carries. He has bent the law, tried to keep secrets from Art and his other co-workers so that he can further his cause, use methods he excels at, while putting others at risk. The series has been a unique take on crime fiction, born from the immortal words of Elmore Leonard’s novel, “Fire in the Hole,” and as unconventional as it may be, Raylan is just as much in the line of fire as Boyd Crowder, Ava, Art, Boon, Wynn, Loretta and anyone else still breathing heading into the series finale. Here are some reasons why. He dangled Ava as a criminal informant and knew it. He knew what she had to do with Boyd, who could be classified as a psychopath, to extract information. She was swimming in shark water when Katharine Hale, Wynn Duffy and Avery Markham all became involved. Never at any point did he try to make it easier, or get her some help. Instead she had to get deeper without any assistance, knowing that at some point she would torch the bond she had with Boyd. Before we get too attached to Raylan’s feelings for Winona, we all know how that relationship is likely to end up–in a hailstorm of arguments and joint-custody. Briefly, let’s look at his history with women. Since season one, Raylan has been involved Ava, Winona, Lindsey Salazar, Sharon Edmunds and Alison Brander. He’s also underestimated women who have made a fool out of him, like Lindsey, and his macho ways have made him and easy target. Seeing that he still cares about Ava, on a friendly basis, means he could let his guard down. Raylan has done plenty of things outside and above the law. He acted outside of the law when Nicky Augustine was shot up in his limo in the Season 4 finale. He created his own brand of justice and has taken a few lumps along the way, but he never learns from them. C’mon, you KNOW we’re going to hear this song again as the sun sets over the series for the final time. Who will it refer to? Well, all three main characters are trying to leave Harlan, though down deep inside, Boyd and Ava probably would’ve been satisfied aligning themselves with Loretta McCready as she readies Harlan to be the blue grass pot capital of the country. The one who’s always been trying to leave Harlan (and Kentucky in general) is Raylan. He was actually gone to start the story, and because of his lawless ways in Miami, gets sucked back in. Whether it was the job or the random woman that kept him there, Raylan has tried to do right in his mind. It’s ironic that two ladies, Winona and Willa are the main motivation to pull him out this last time, but as the one person trying to leave Kentucky so bad, Raylan’s corpse amongst others, with Darrell Scott’s song playing over could have the most dramatic effect. What would Elmore Leonard do? It’s the mantra of the show and ultimately it comes down to this. Would Elmore would’ve wanted Raylan, a realist who has come to terms with his past and only worries to walk off into the Florida sun to his daughter and ex-wife? Perhaps. Or would he have wanted Ava, Boyd, or Ava and Boyd to walk off with the opportunity more? Graham Yost and his all-star staff of writers have done an honorable job carrying on Leonard’s spirit and legacy since his passing. But their jobs are a difficult one because not only have they sculpted these great characters, we can make a strong case for each one. I don’t believe I’m alone in rooting for Ava and/or Boyd. They are characters who have developed the most over the course of the six seasons and are as much as the protagonists in the series as much as Raylan. So yes, I do think Leonard would have entertained the idea of Ava and/or Boyd walking away as opposed to Raylan, or… perhaps all three could lie dead at the end too. And I’d be okay with that, trusting Yost and his writers to give not only the fans the finale they deserve, but for the characters, an ending that is… well, justified. 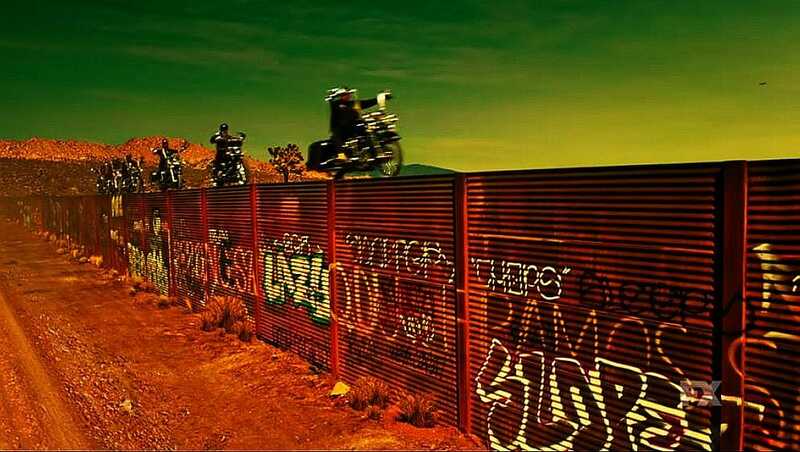 Tune in tonight at 10pm on FX to see the grand finale of this FX drama.